Knutsford Sports Club. Be there or be square! 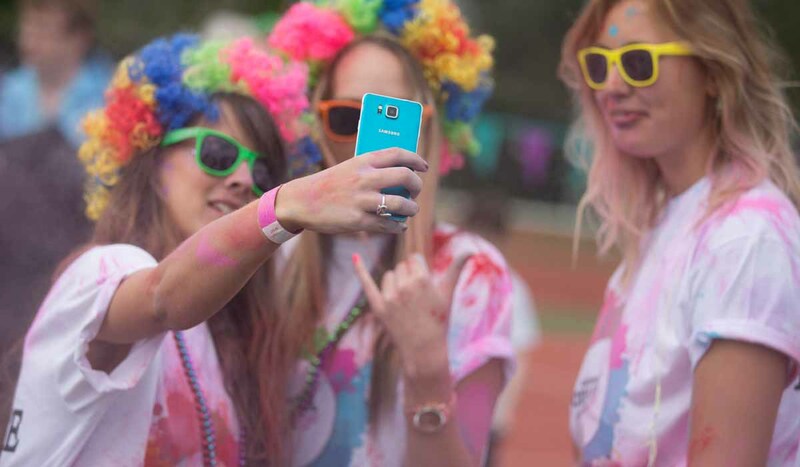 Knutsford Colour Run is the hippest and happiest of fun runs (walks) to be involved in. 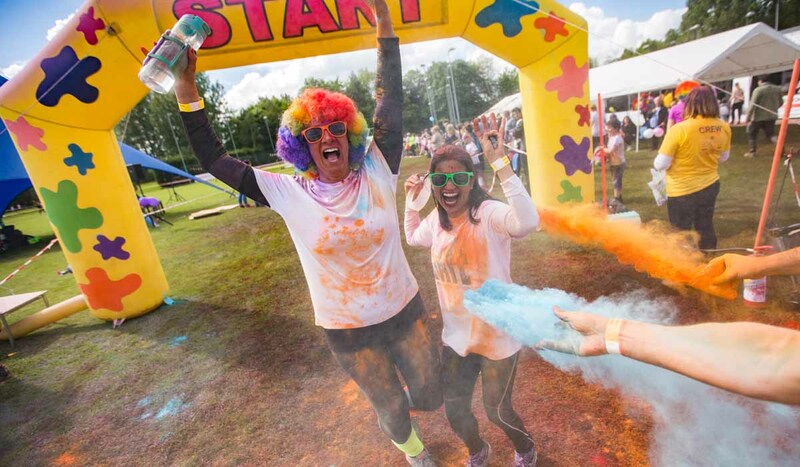 Bring your family and friends and a smile to hop, skip or run round the 1k loop course, cheered on by the volunteers throwing multi-coloured powdered paints. An experience you’ll never forget! Join us at Knutsford Sports Club on 14 May 2017. This is a local event, run by the folks at Knutsford Tennis Club, for the benefit of local sports facilities and the local Scout and Guide Groups. So come along and support our local community and enjoy this fun day out, capturing you and your friends in their multi coloured glory, as its going to be selfie heaven! The Knutsford Colour Run is like nothing else you’ve taken part in ( unless you joined us last year!). First and foremost it’s all about having fun, secondly its a riot of fabulous colour. 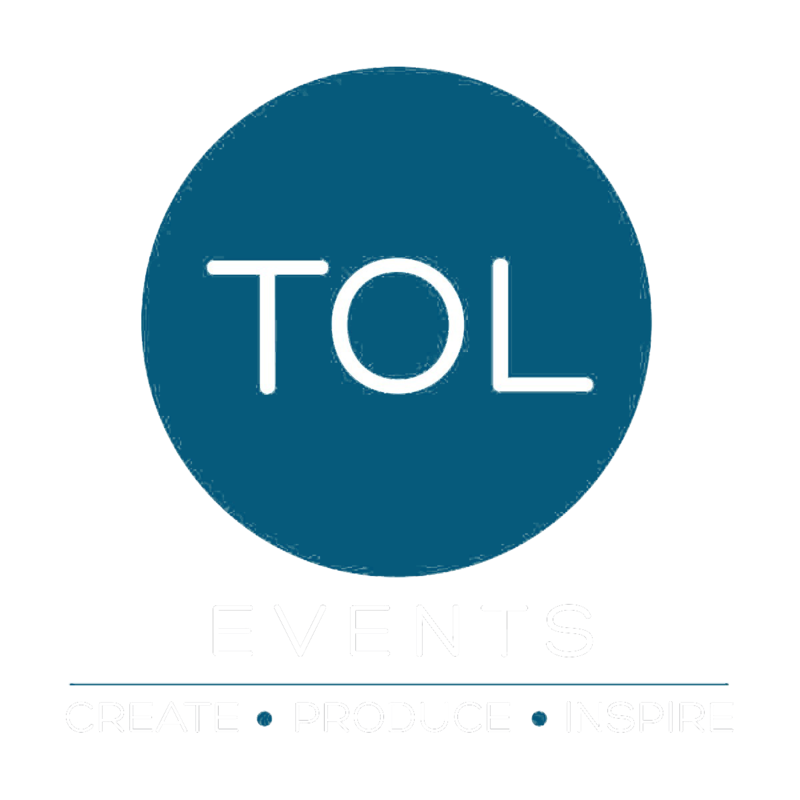 If you fancy having a laugh and lots of fun with family and friends of all ages, and you are game for having a splash of colour in your life, then this event is for you!